I never win anything. Ever. I’ve come to accept this fact as a sort of payment for past sins. Which is why I have no problems whatsoever pointing you towards some yarn giveaways happening right this very second. It matters not to me if a few thousand more people enter! I wasn’t gonna win anything anyway. The sites I link below have giveaways all the time. Its a non-stop event for them. So if you come upon this post sometime in the distant future and the giveway I’ve linked is over and done, just know that they probably have a new one up. Yarn giveaways (and giveaways in general) are designed to get your email. 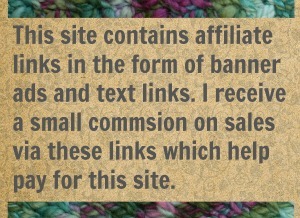 If you enter, be ready to see new emails from yarn companies show up in your inbox. Which could be a very nice thing, ya know. Click the image for the link to more details and the entry form. 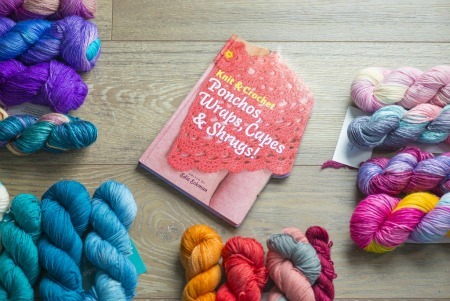 There is a pile of yarn to win here, 24 skeins to be exact, and one tote bag. Its valued at $125.00. The deadline to enter is December 6, 2015 at 11:59:59 p.m. Eastern Time. Camo colorways are high fashion (or so I’m told). 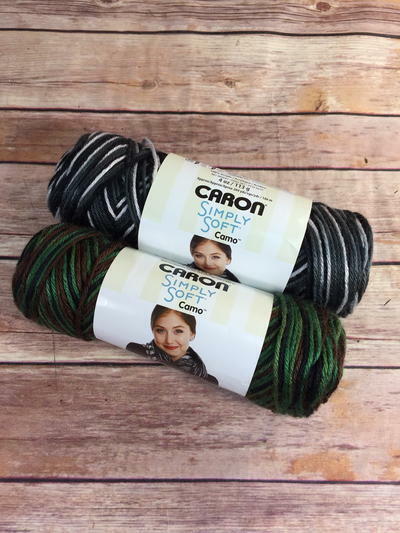 Which must be why Caron has come out with two brand new colorways: Renegade Camo and Night Camo. You could win them both but you have to enter by November 29, 2015 at 11:59:59 PM Eastern Time. Who doesn’t want a new book? Or more needles? No one that’s who. 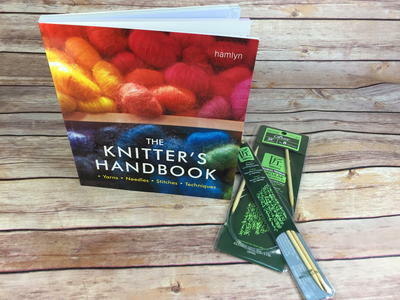 The Knitter’s Handbook has over 90 stitches and techniques to challenge the intermediate or advanced knitter. Deadline to enter is November 22, 2015 (this one is coming up soon!) at 11:59:59 PM Eastern Time. 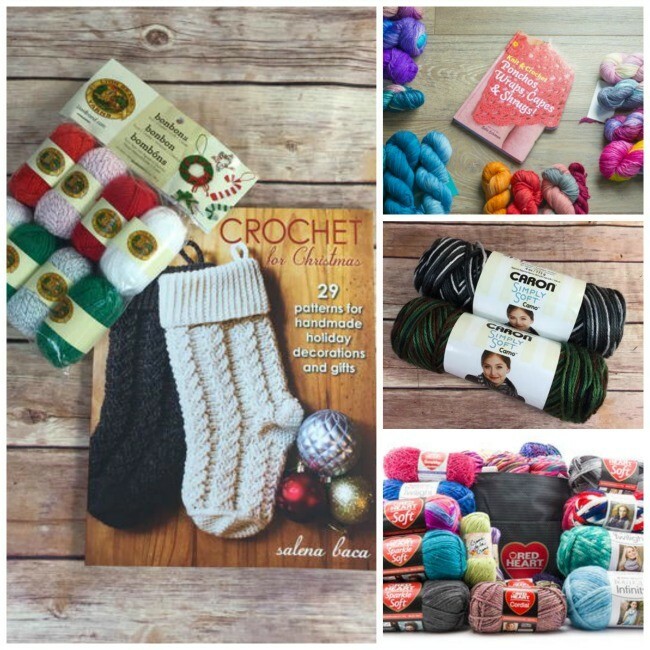 The November/December 2015 Expression Fiber Arts Giveaway! Click the image for the link with details and entry form. They say to save the best for last and I have. Every two months Expressions Fiber Arts gives away skein after skein of their hand-dyed yarn. Sometimes there is book or notion tossed in too. Even if you skip the others, you should give this one a look. 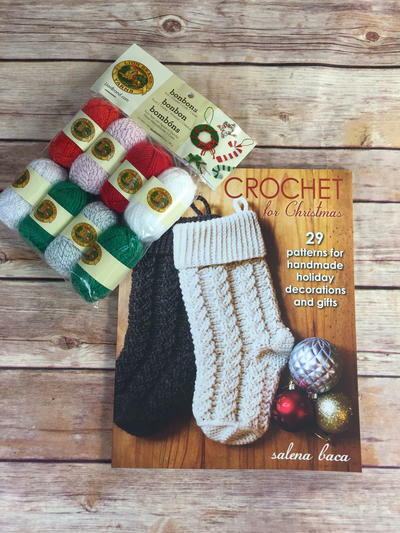 Their yarn is pretty dreamy and with so many skiens given away, your chances of winning are higher! Unless you are me. Then your chances are nil. 8 Comments on "Do You Feel Lucky? 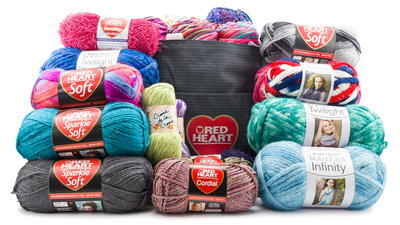 Yarn Giveaways Are Happinging"
Then best of luck to you! I hope you win them all. Then I can bask in the reflected glory just a wee bit. 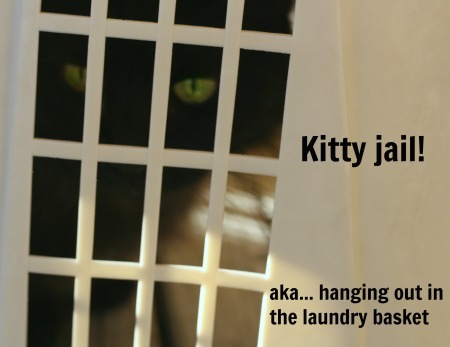 You used up all your luck when you scored the Feline Overlord. Is that were all my luck went? Ok. We can blame this on her. Why not? I blame everything else on her! Wow these are great. Even though I’ve never won anything in my life I think I will give these a shot. What’s to loose except space in my in-box. And that in-box space is just pixels. We all feel a liite overwhelmed by email but its not “real” mail. Its only little dots and bits on that screen.